Our service times and how to find us. 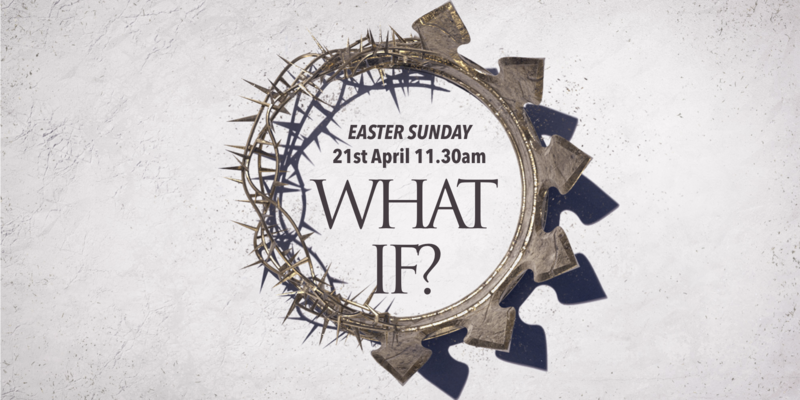 Downham Baptist Church is a group of people from various walks of life who have believed on Jesus Christ alone for salvation and forgiveness of sins. They desire to follow the teachings of the Bible and to share the gospel and love of Christ with the world. 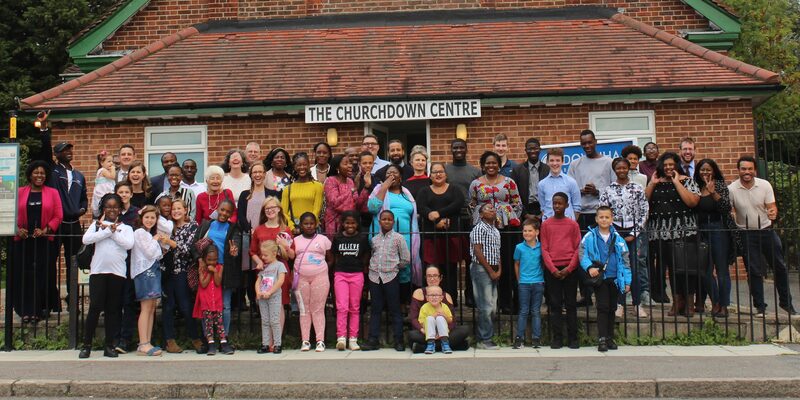 Downham Baptist is an autonomous church holding to historic Baptist principles, committed to teaching the Bible verse by verse, worshipping God through singing hymns and choruses, and striving to make everyone who attends welcome and comfortable. 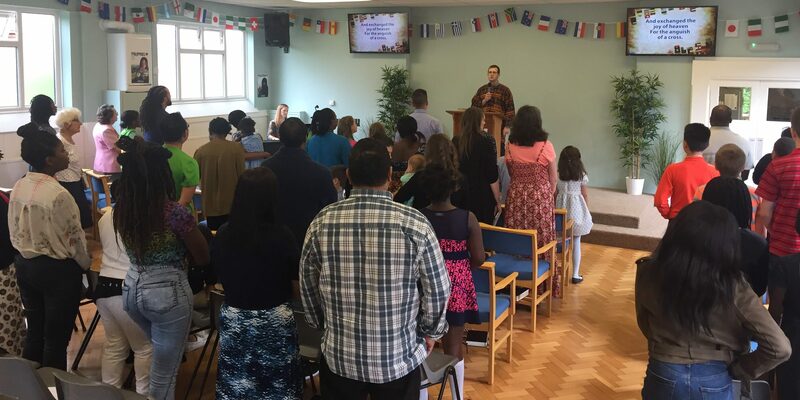 Get involved in a ministry and join our family of faith. 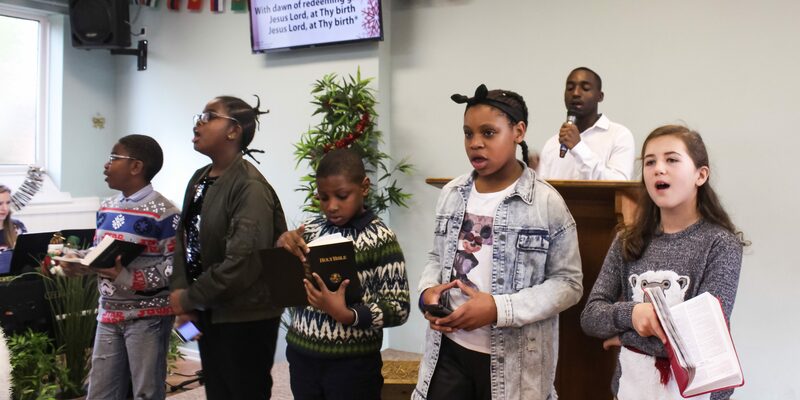 You can connect with other believers by serving, and you can learn together in our Bible studies that take place Wednesday evenings and Sunday mornings. Keep up to date with our lastest events and news.